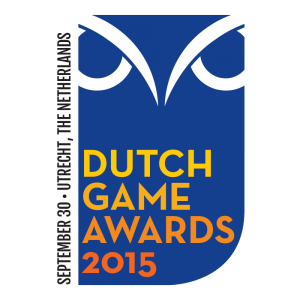 Dutch Game Awards open to Flemish devs! Calling all Flemish developers! 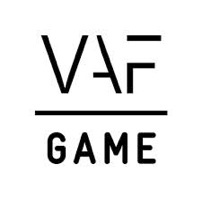 Many people don’t know this, but the Dutch Game Awards (in its 8th edition this year) are also open to Flemish game companies that made a game in the past year (between 1 July 2014 – 1 July 2015)! Proud FLEGA members LuGus and GRIN have already submitted their games, so why wouldn’t you do the same? Act swiftly though: registration closes on the 1st of July. The Dutch Game Awards cover 15 different categories that promote different aspects of professional expertise, both in entertainment and serious games. 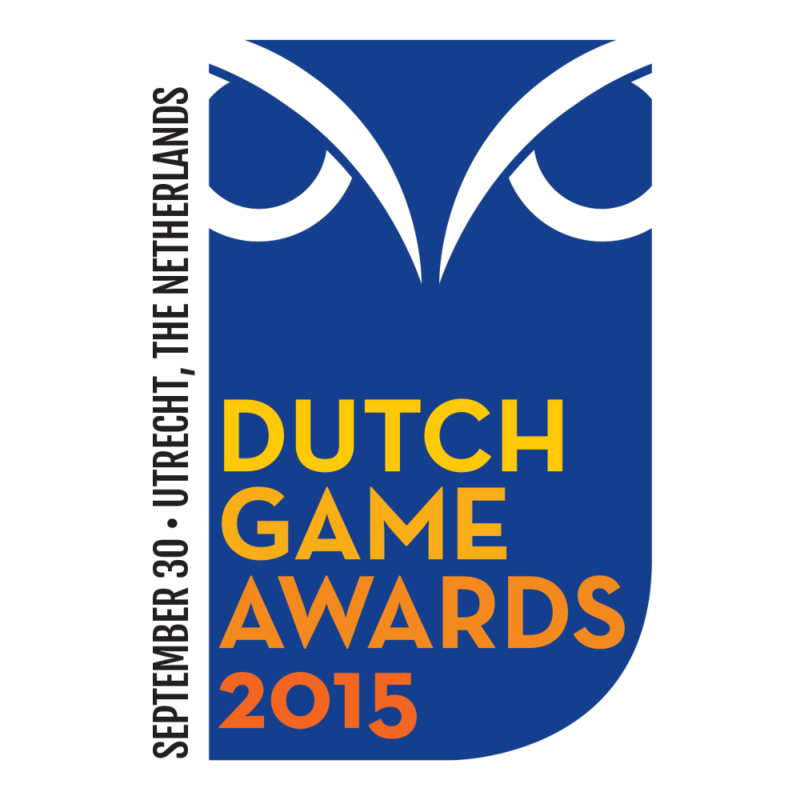 A jury of game professionals determine the nominations and winners of 14 of the categories. The winner of the final category, the Control Industry Award, will be chosen by the readers of Control Magazine. The Award Show will take place at the TivoliVredenburg venue in Utrecht on the evening of 30 September. The Control Conference will take place on the same day and location, so you can easily combine the two. Both events are organised by Control Magazine and ImproVive. Don’t hesitate any longer, submit your game now!